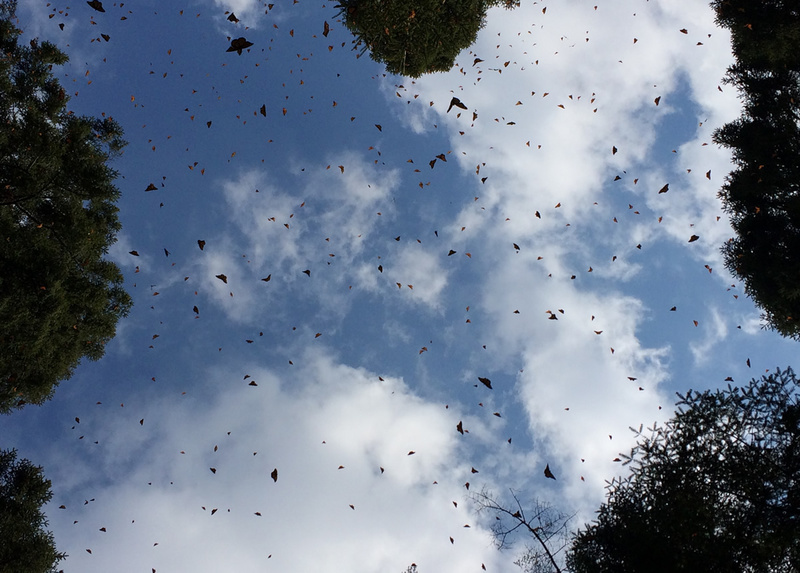 Watch this season's story unfold. 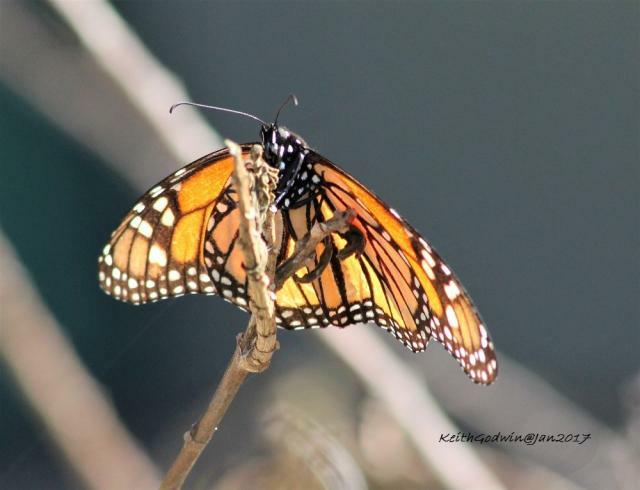 January, 2017 Seeing Winter Monarchs? 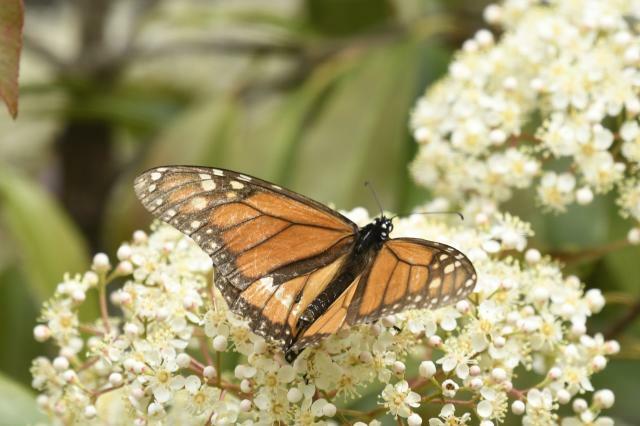 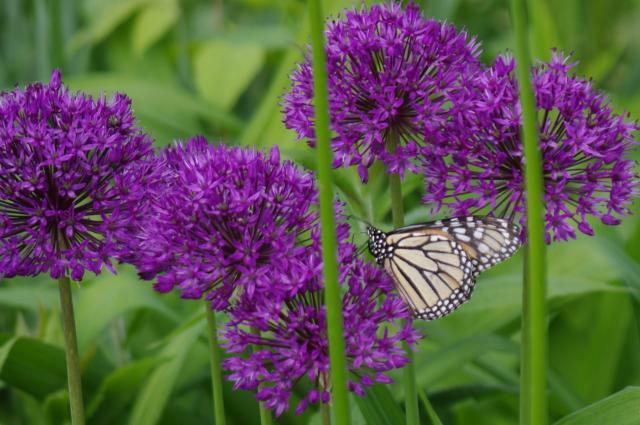 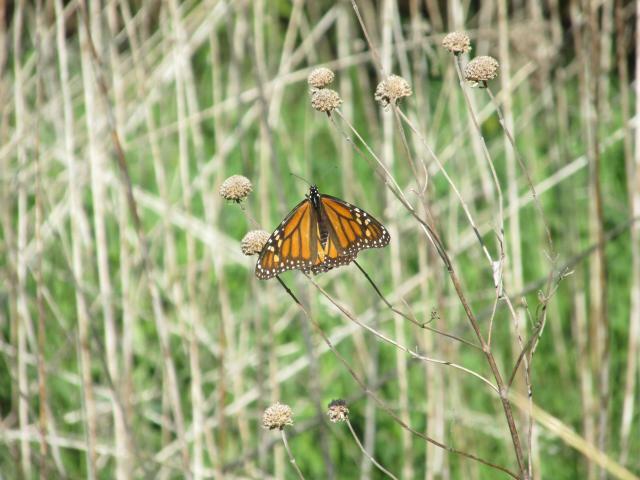 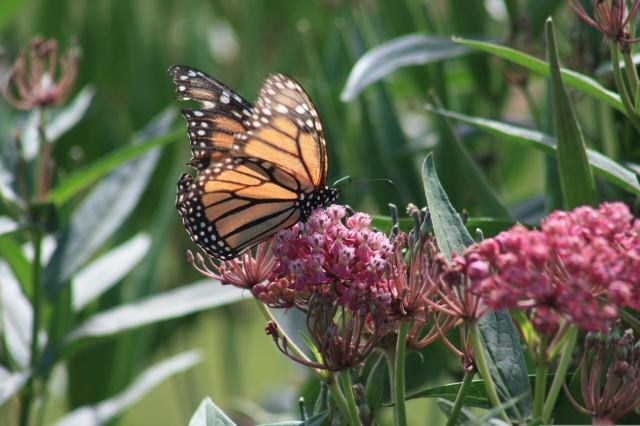 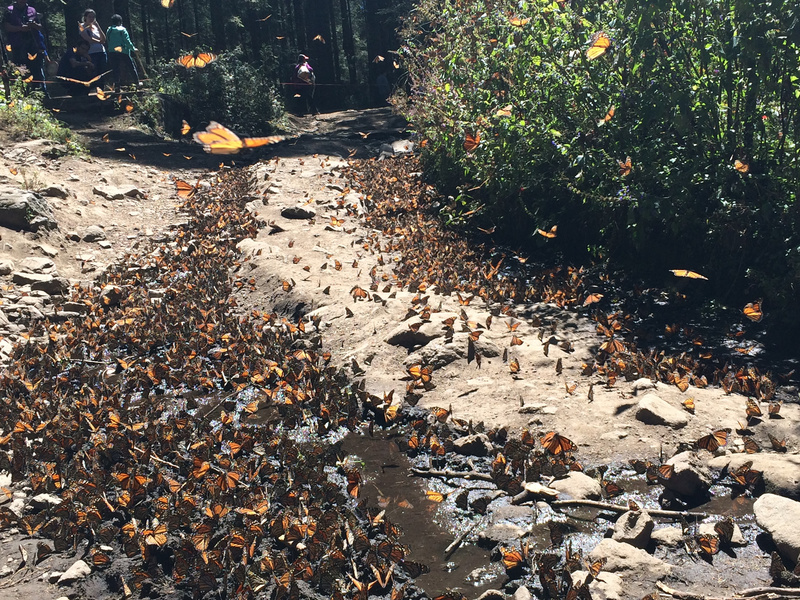 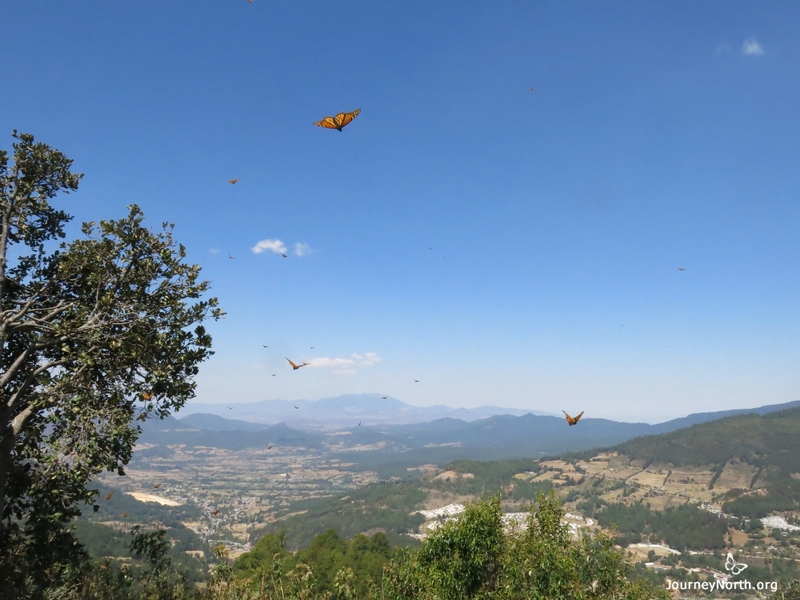 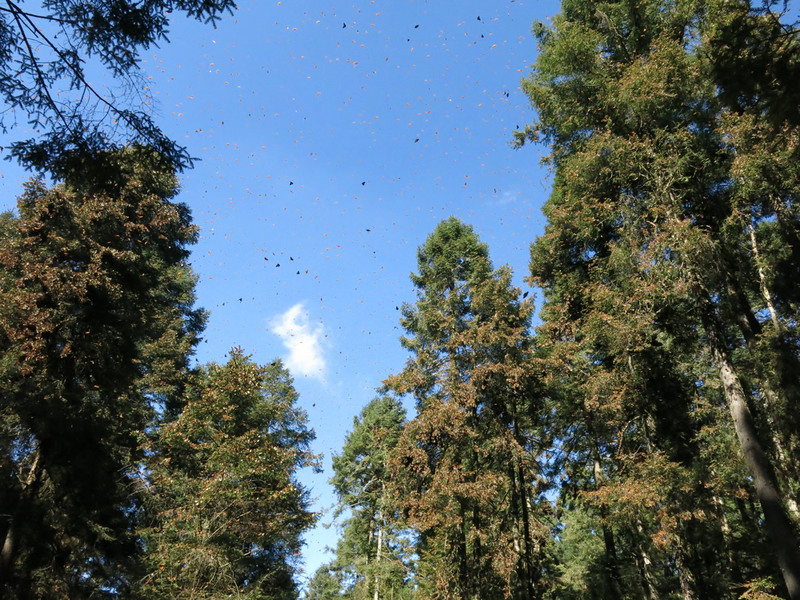 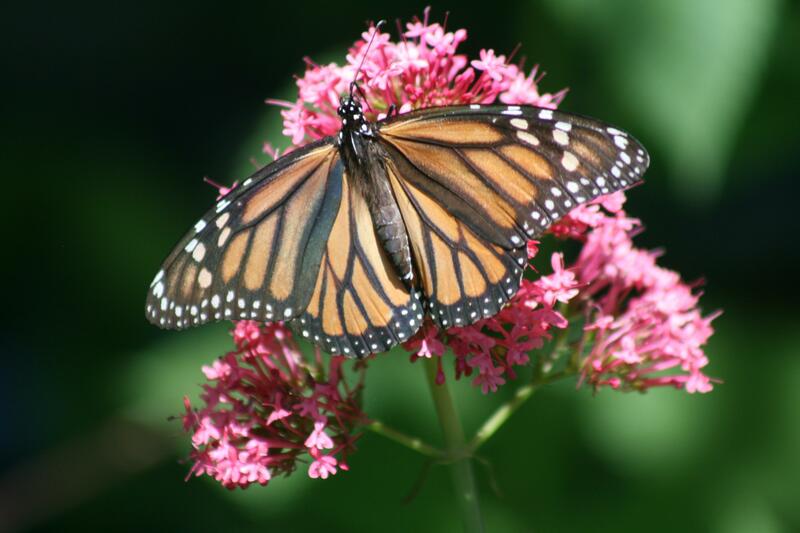 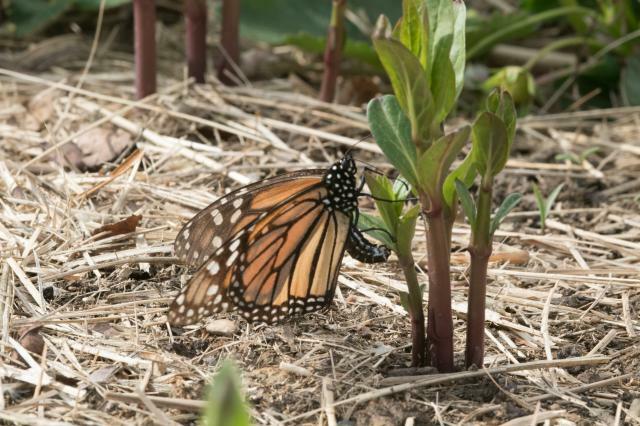 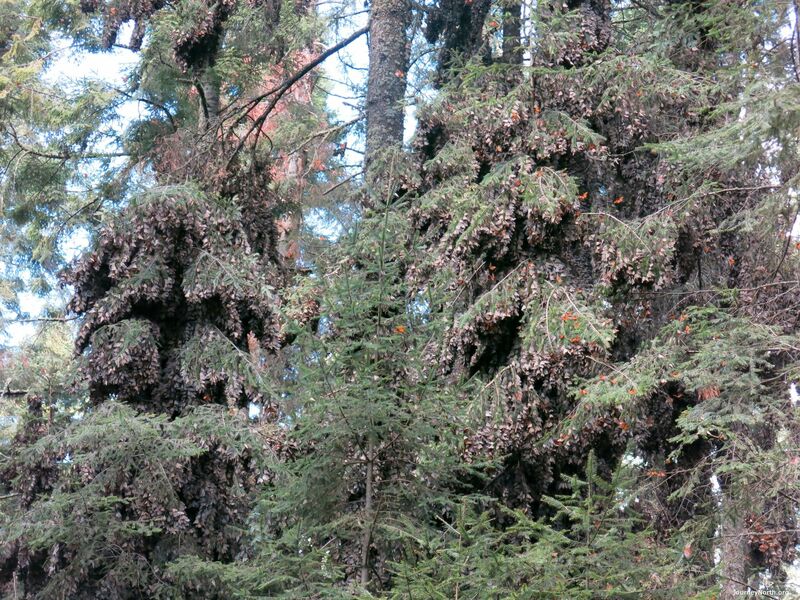 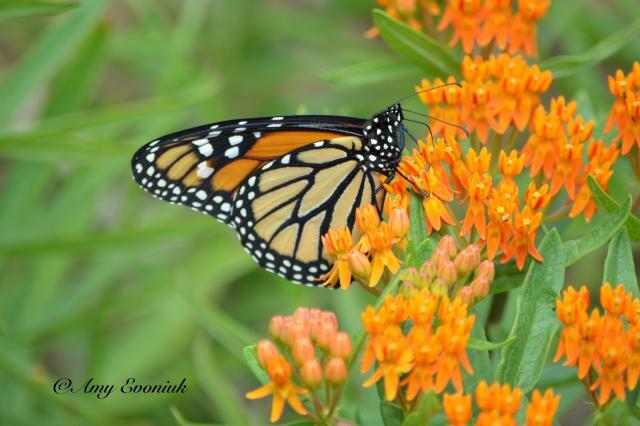 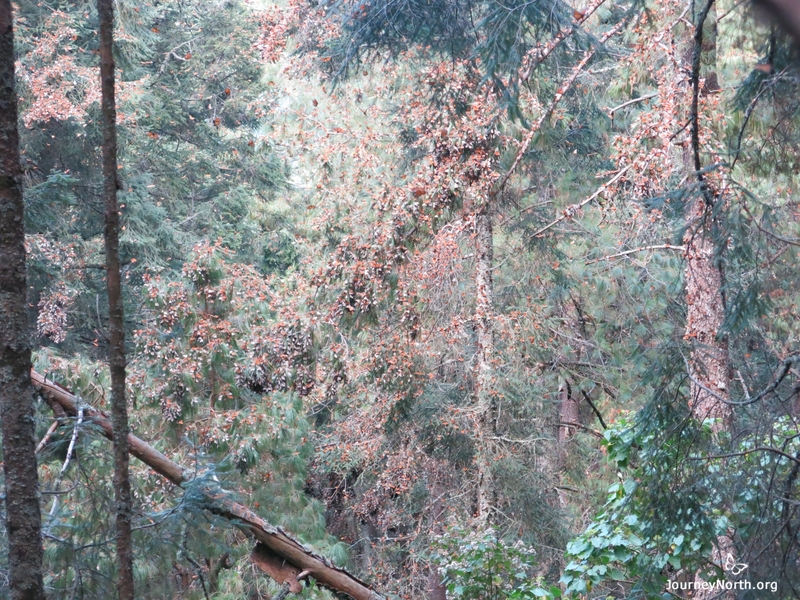 Report your sightings to each fall and spring as the monarchs travel to and from Mexico. 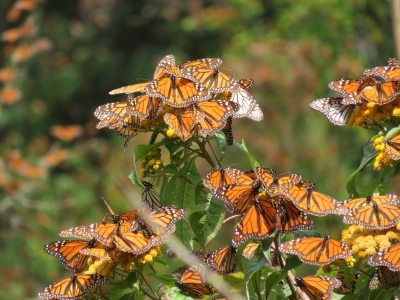 Track migration on real-time migration maps. 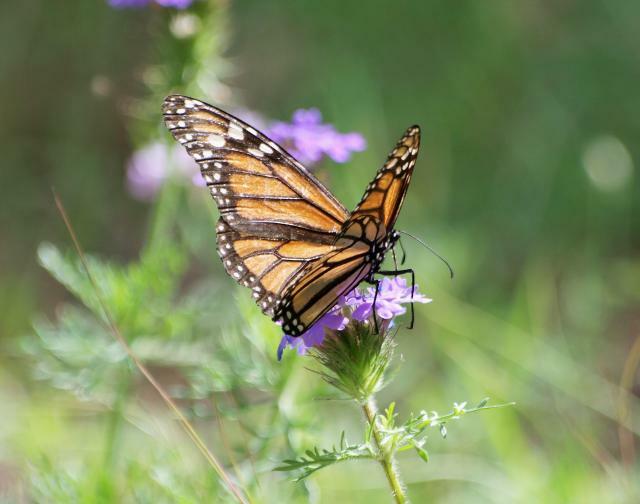 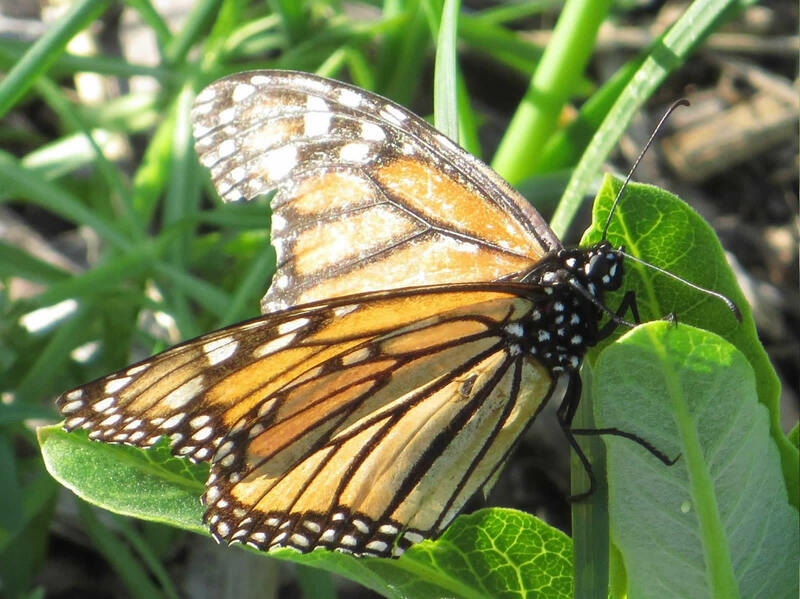 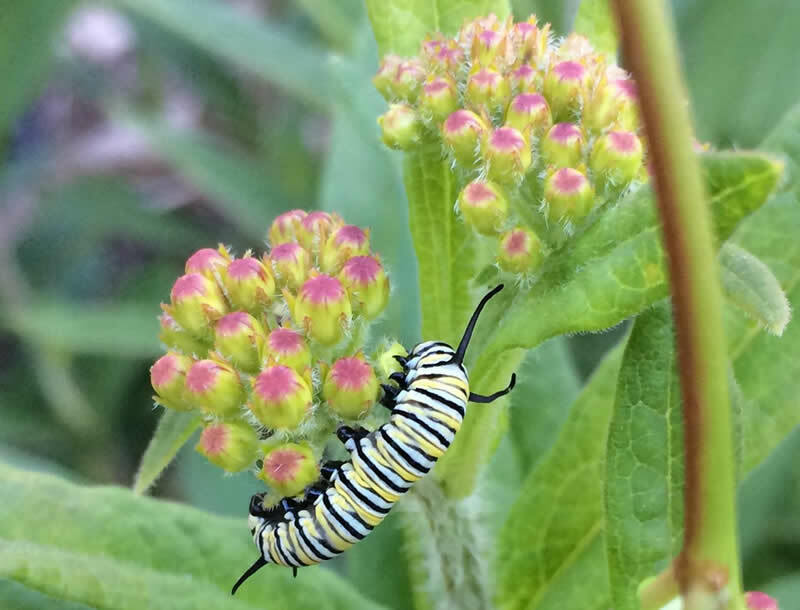 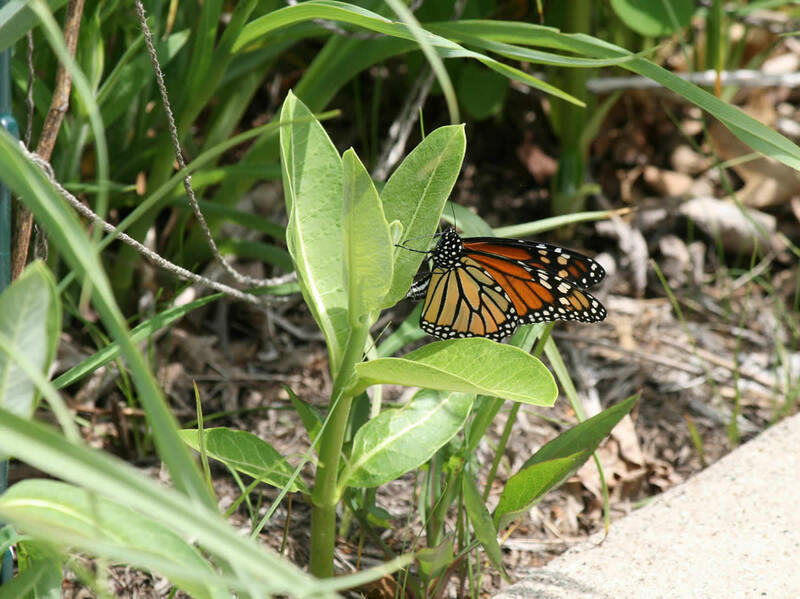 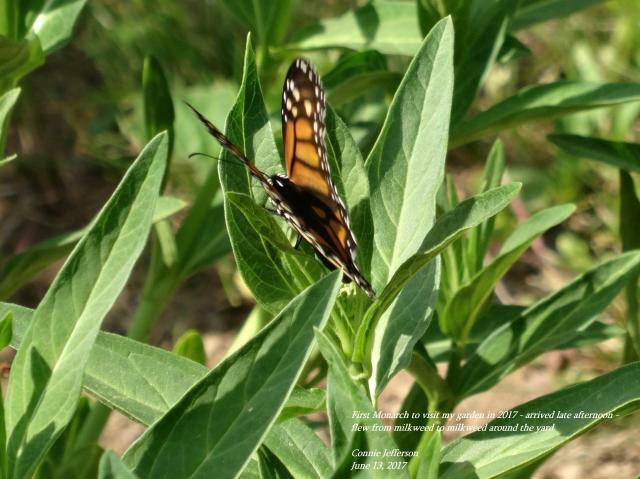 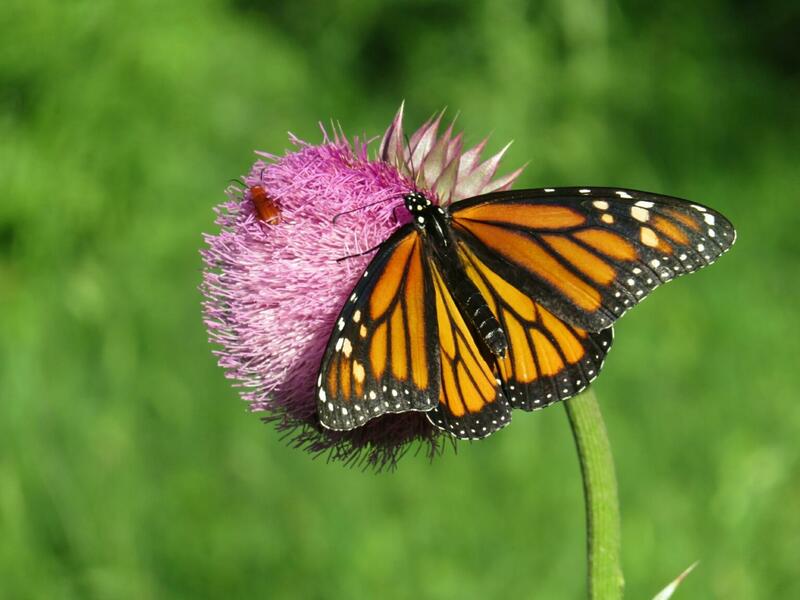 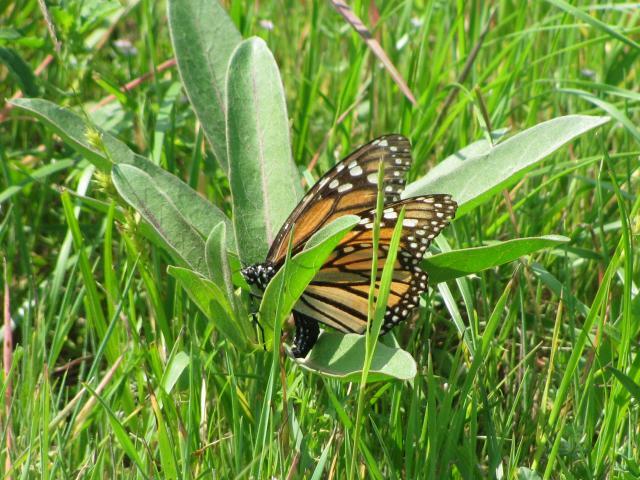 Help scientists learn more about monarchs and their conservation needs.